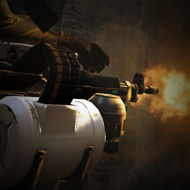 Extraction is a multiplayer free-to-play shooter from Splash Damage. 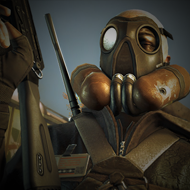 After a mysterious attack, teams of mercenaries -- some reputable and some not -- clash in the contaminated streets of London to extract or destroy the secrets left behind. 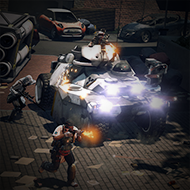 Snipe, attack, cover, or heal throughout the streets of London with a wide range of mercenaries, each big on personality and long on abilities. Master your Merc, serve your team. Standard multiplayer matches are driven by mission objectives, while you can also let your kill skill shine in Execution. The most valuable thing in this truly free-to-play shooter is talent. 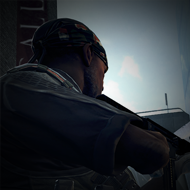 Whether you're in world-class competition or a quick firefight, it's your skill that brings the kill.